I live near Strathaven, Lanarkshire with my wife Michele and the oldest (28) and youngest (12) of our seven children. I started running in 2010 with the Strathaven Striders beginners programme and found that I really enjoyed both the runs and the chat. Spending too long away from home with work and a tendency to hotel insomnia led me to build up the time spent running. 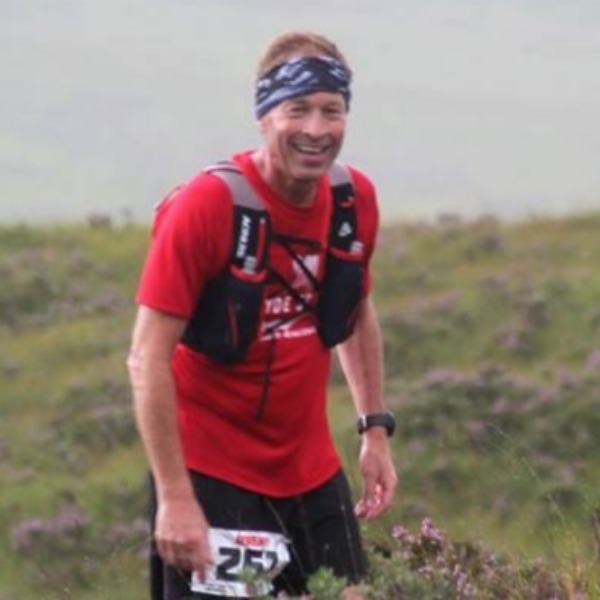 My first ultra was the River Ayr Way in 2016, a sort of exploratory foray into the world beyond 26.2 miles. At the finish my good friend David Meldrum said, “could you go a bit further? 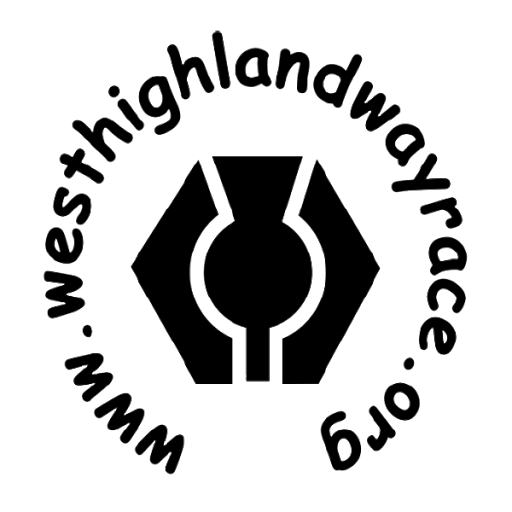 Entries for the Fling are open”….RAW again, Fling, Glen Ogle in 2017, then Fling, Clydestride and Devil in 2018. 2019 was going to be a “giving back” year but somehow I entered the WHW (how did that happen?). I’m still volunteering at the Fling event though. For my 50th birthday I was given the gift of walking the West Highland Way, fortunately at Easter. After that I swore I was never, ever, going back near the Devils Staircase or the path down to Kinlochleven. Never. In 2016 I supported David on his WHW to Glencoe and in 2017 I supported Tjeerd all the way (except the staircase and the path down to Kinlochleven). Sitting at the awards in 2017 I looked at the Goblet and thought “but I want one of those” and the I heard that more people had climbed Everest than had finished the WHW (very motivational that) and thought “and yes I think I can do that”. But not if I have to climb those stairs! So girding my loins I took on the Devil in 2018 and realised the Devils Staircase wasn’t so bad, in fact the steps out of Kinlochleven were worse. Life experience over these last 3 years has made me realise that there is no place for prevarication. If you want to do something do it because you might not get another chance. As with every other Ultra I have run my aim is to get to the start line, finish within the allotted time and try to smile.